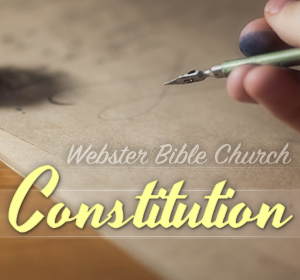 Webster Bible Church is an evangelical, independent, Bible preaching and teaching ministry. 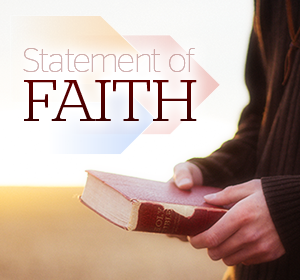 We are dedicated to faithful expository preaching of the inspired Word of God. We offer bible teaching for all ages and grade levels. 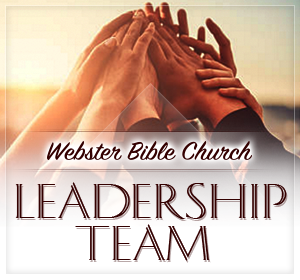 We would love to have you to serve and benefit from one or all of these ministries here at Webster Bible Church. Are you new to Webster Bible Church? See what things we offer on Sunday mornings and Wednesday evenings and more.